ever since i have hit puberty, i started shaving my underarms. i do not like plucking or waxing, so i sticked to shaving. however, the friction caused by this process causes my underarm to darken, plus the fact that it is high maintenance. i have to shave at least every 3 days. i looked for several painless hair removal options in group buying sites, but i was hesitant since some of the “clinics” were unknown to me or were far from my location. i also tried inquiring in several establishments but i found the price a little too steep. finally, i found skin station. they offered a painless hair removal promo. the package included 8 sessions for just php 5000.00, which you could also avail via installment plan in your credit card. 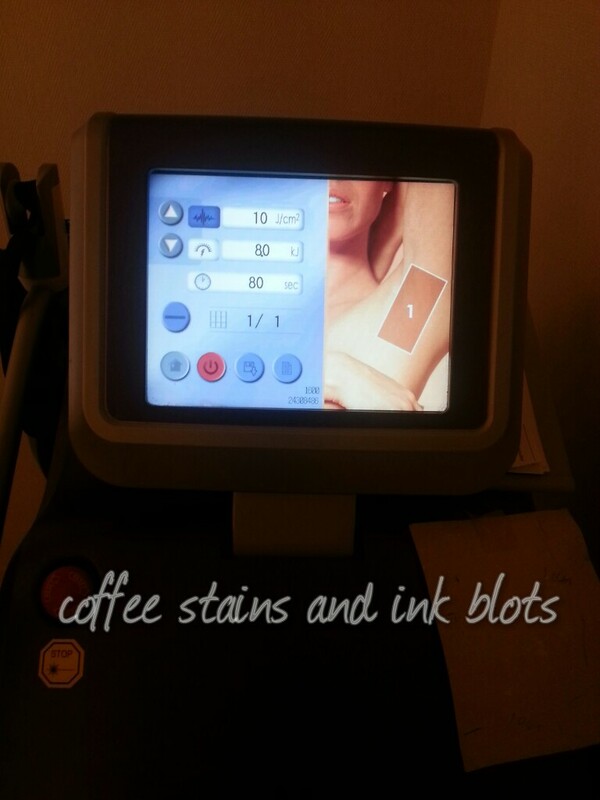 another plus factor was that they used diode instead of IPL. so last year, as a birthday gift to myself, i availed of the package. before your first session, you will be briefed on what you should/shouldn’t do before and after your diode session. each session is separated by a 6 to 8 week interval to make sure that they will be able to target most of the hair. a session lasts from 10-15 minutes for the underarms. there is no irritable feeling at all during and after the session. the wand might get a little hot during the session, but you can always tell your therapist regarding this so that she could add some gel to lessen the heat. they use state-of-the-art alma soprano machine for the procedure. according to the website, this is the gold standard in diode laser technology, so you can be assured that you are getting the best. for those looking for a cheap but high quality painless hair removal, i highly recommend that you go to your nearest skin station branch. they usually have promo/packages for the different services that they offer. the staff are very friendly and helpful to assist you if you have inquiries. i’ve always been on the lookout for good products online. back in 2008, i stumbled upon human nature. i was excited that they were offering a lot of everyday products which are natural/organic, and at the same time it would not burn a hole in your pocket with the prices. at first i just ordered some items to give away as christmas gifts to my officemates. but then, i found myself wanting to buy more of their products so i decided to become a dealer instead. i may not have too many customers but at least i can benefit from the discount buying stuff. i’ve sold mostly to family, friends and officemates. but there are also some strangers who just saw the banner outside our house and ordered stuff. 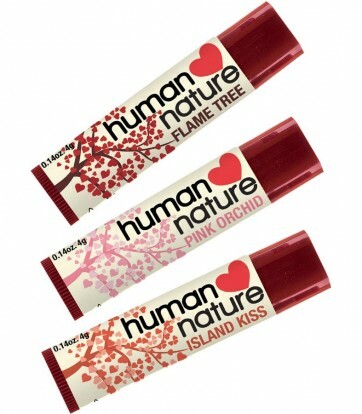 🙂 most of my christmas gifts would always include human nature products so that other people would also be aware of the products. here are the products that i have been using (all of the photos has been grabbed from their website). i am not much of a makeup user. i use makeup just for special occasions or photoshoots, and i try to keep it simple and light. 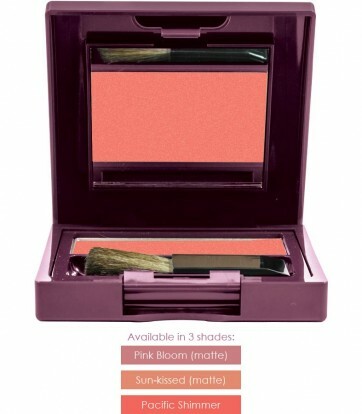 i use this mineral blush (pink bloom) just to give color to my cheeks. i use the flame tree color which is more on the red side. i love the fact that it is a lip balm which protects your lips, and at the same time it gives this nice color. just perfect for everyday use. plus the minty feel on my lips which i really like. this is what i use for my everyday face washing. just a little amount of this and you will feel the cleansing all over your face. 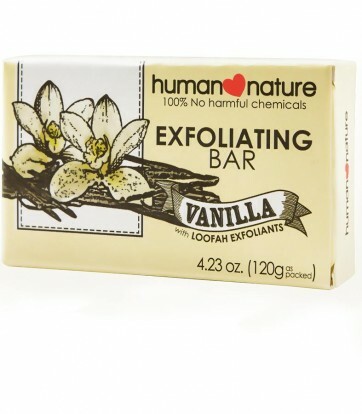 it has elemi, marine extracts, sugar beet, aloe vera, bamboo scrubs and loofah. i also like the orange scent which is refreshing. 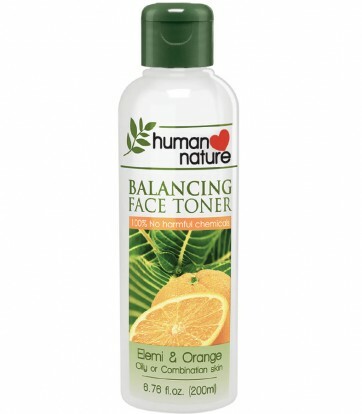 this is the partner of the balancing facial wash, so i use this after washing my face, before putting on moisturizer. it is gentle on the skin, but you are sure that your face is getting cleaned well. to finish the face ritual, i put on this day moisturizer. just a few drops goes a long way to effectively moisturize the face. 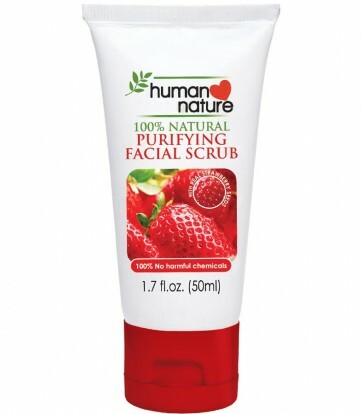 it has beet root extract and 15 essential vitamins and minerals to take good care of your face. i have rebonded hair so i have to take extra care in using haircare products to ensure that it wouldn’t get damaged and that the rebonded effect will last much longer. due to being chemically treated, my hair has a tendency to be dry. that is why once i started using this moisturizing shampoo, i never turned back. yes, it will not lather like your ordinary commercial shampoo, but you will know that your hair is clean and at the same time soft. i have tried both the mandarin and vanilla scent, but i like the mandarin variant more. it perks you up, especially when i use it in the morning. i have used conditioner as far as i can remember. 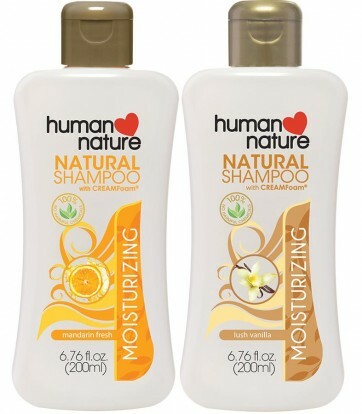 and i really like my shampoo and conditioner to be of the same brand and variant, so that they support each others function. 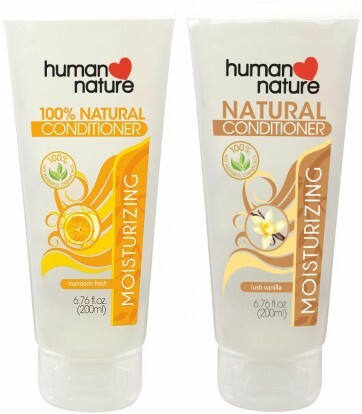 🙂 this conditioner contains avocado, sunflower, soybean and virgin coconut oil so that your hair is thoroughly moisturized without the use of chemicals. 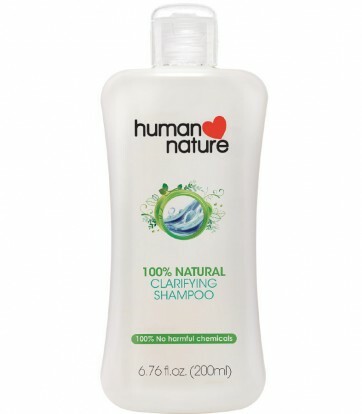 once in a while, i use this clarifying shampoo. it is like a restart for my hair as it ensures that it gets rid of the build up and impurities that my hair inevitably gets. 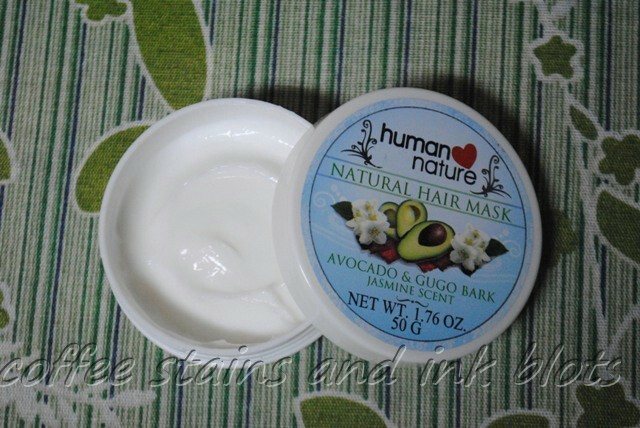 before it was phased out, i used hhn’s intensive hair mask. then they released this new product. 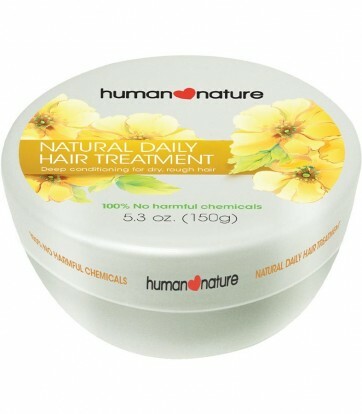 i use this once a week to get my hair deeply moisturized. here are the other items which i use for body care. i do not like wearing heavy and sticky lotions. that is why i usually put lotion once i am already in the office. 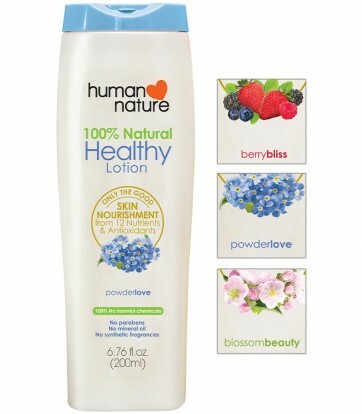 when you open my office bin, you will see the berry bliss variant of this lotion. i like that it is light and fast absorbing. and i can’t resist the fruity scent it leaves on my skin. i’ve been using the popular local brand for intimate care. 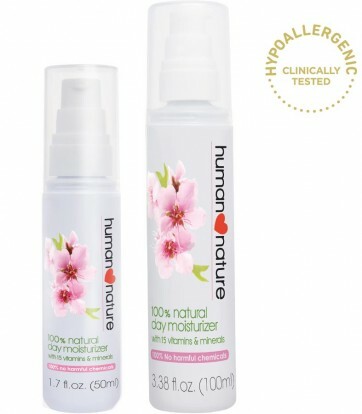 but my ob-gyne warned me that using the product too much might cause dryness and remove some of the natural protection which could lead to itching or infection. i am happy i found this. it is all natural that you can use it as often as you want. i like the cooling sensation that this variant has. i have this everywhere. in my office bin, my bag, the baby bag. 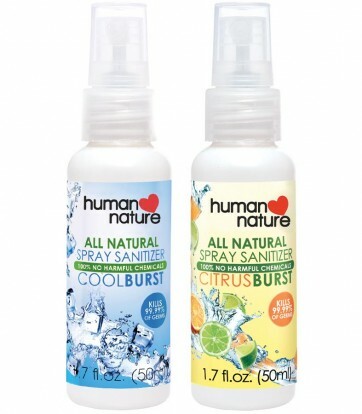 you never know when you need to sanitize and/or deodorize your hands or other stuff and this comes handy. 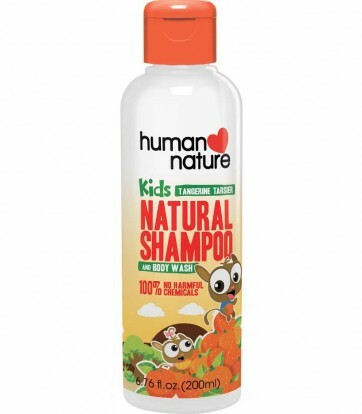 as it does not contain harmful chemicals, it won’t harm your skin and safe to use even for the little ones. i use the cool burst scent which smells like mint and feels like it too. since hhn retired their body scrub, i have been looking for an alternative. good thing they came up with this soap. 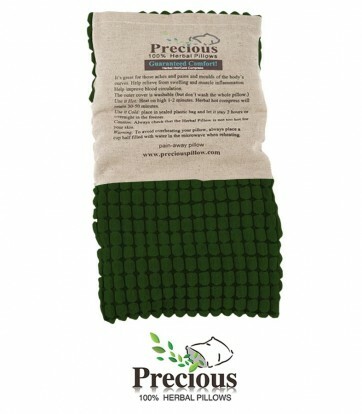 it is their signature cold-pressed soap with loofah exfoliants which cleanse the skin. so even though i am just taking a quick shower, i feel really clean. i just wish this would be available in another scent like lavender as i am not much a fan of the vanilla scent. i always carry this around in my purse. it is effective against headache, dizziness or if just need to take a breather from your stress. it is like spa in little jar. ever since my son was born, this is the baby wash that we use to bathe him. it can be used for both the hair and the body. 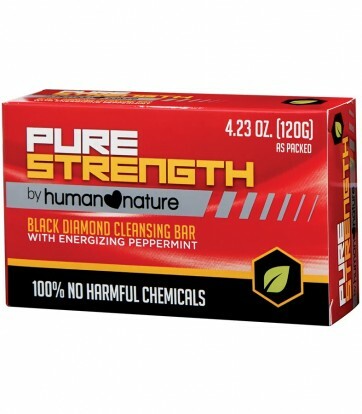 it cleans and moisturizes the skin well. the scent is good too, leaving that new baby smell all day long. when my son started to become an active toddler, i switched from the baby wash to this. 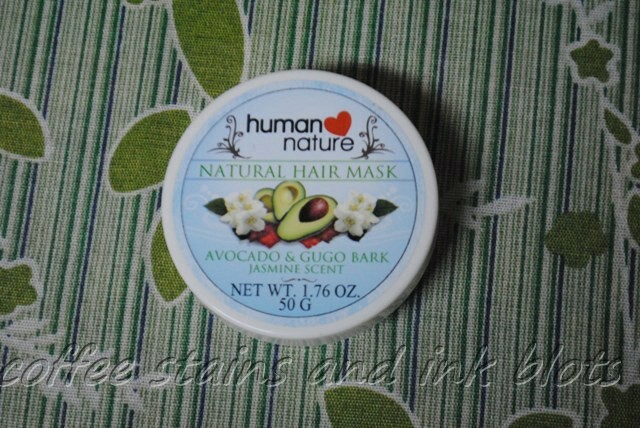 it has the same cleansing properties as the baby wash. plus it has coco nectar, avocado oil and aloe vera which nourishes and moisturizes the hair and skin. the tangerine scent lasts long too, even if my son has been playing all day. 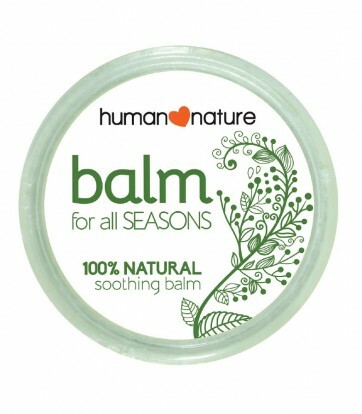 this is our best friend this rainy season. 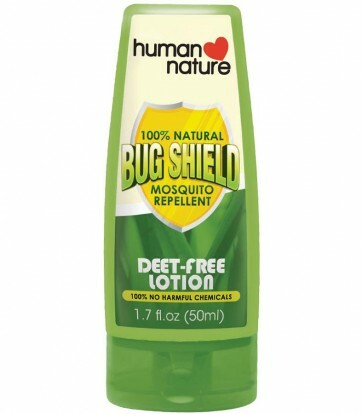 with my son going to school, and i am not sure if there are mosquitoes there, i make sure that he is protected from those nasty bites. i also apply this to him before he goes out to play. hubby is a little picky when it comes to the body soap that he uses. that is why i was glad when he really liked the hhn soaps. he uses the black alternately with the lemon/aloe variant. i like the lavender on the other hand. we have this near our sink, and i also have a smaller one in the baby bag. since the ingredients are from our coconut, it effectively cleans the hands without drying it. i also like that it is effective in removing the smell of food from my hands when i prep or cook. 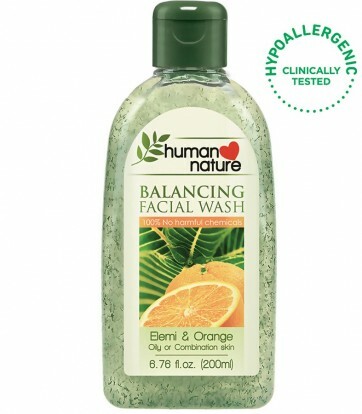 we have the citrus variant, but i am keen to try the apple scent next. 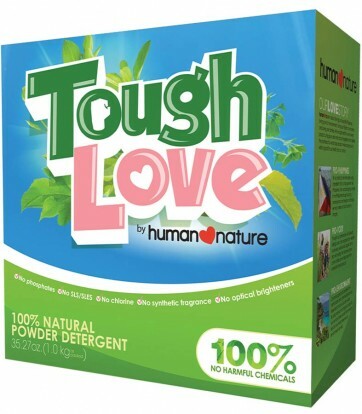 since hhn came up with this product, this is the detergent that we use in washing my little boy’s clothes. 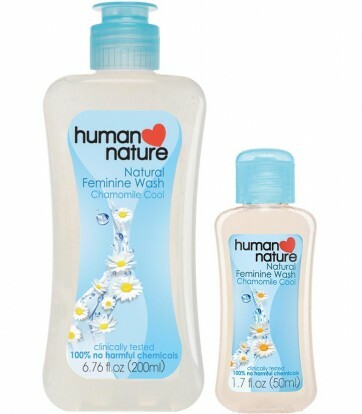 this is all natural and doesn’t leave any residue or cloying scent in his clothes, which could cause allergies. 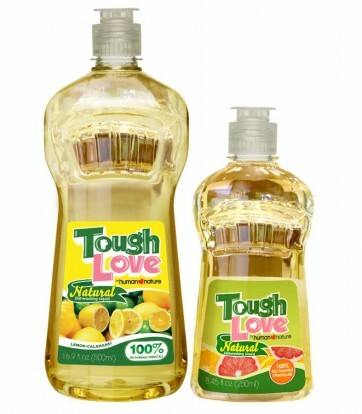 this dishwashing liquid is tough on grease. just a few drops and you can be sure that your plates, pots and everything else will be clean. and the smell is really nice. i love this product. you can use it both as a hot and cold compress. it is very useful for sore muscles, aching backs, sprains or whatever. it also smells therapeutic with all the herbs it contains. we use this a lot. 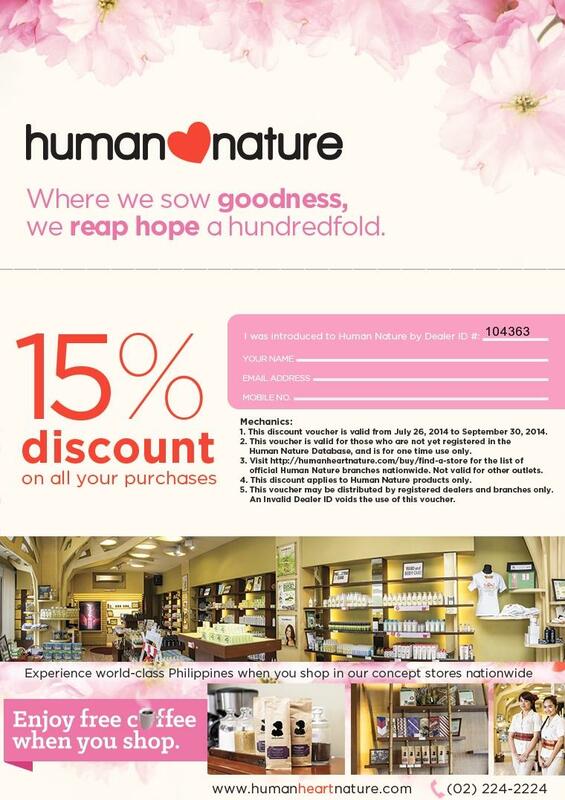 so if you are interested to try out the products, you can download and print the voucher below so you will get 15% discount when you go to hhn stores. click here for a list of participating branches. 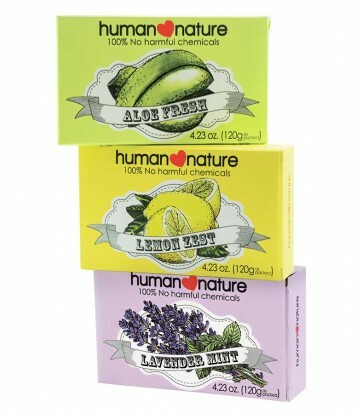 i have been a human heart nature dealer for more than 6 months, and i’ve also been regularly using their products. 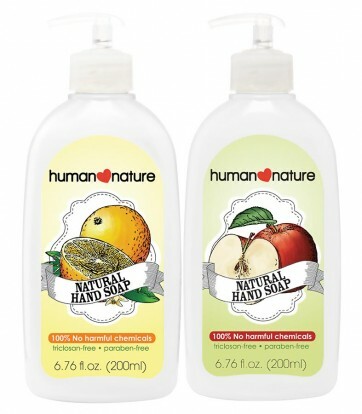 switching from my old brands, i’ve started using hhn products instead – facial wash, toner, feminine wash, shampoo, conditioner, lotion, baby wash, hand sanitizer. i’ve been using the product for about a month now. once a week, i replace my usual conditioner with the hair mask and let it sit longer before i rinse it. and like what the testimonials from other users, it’s just like having a hair spa at your nearest salon. i have rebonded hair, so it is a must that i regularly have hot oil / hair spa treatments monthly to avoid dryness in my hair. unfortunately, i do not have the time to do so. and this is the solution to my problem. i like how the product is thick, that i can apply it liberally all-over my thick hair. i can also feel a slight cooling sensation as i massage the mask into my hair. it has a strong flowery scent though. maybe next time, i can try the rosemary scented one. 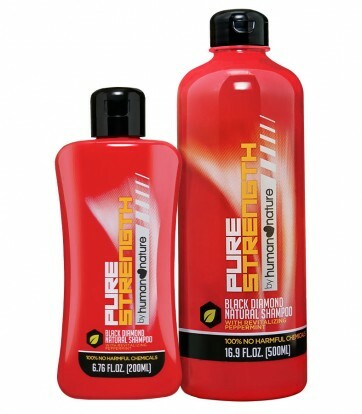 after using this product, may hair does feel softer and shinier. i think this product is also good to use specially those who frequented the pool/beach this summer season, as this would salvage your hair from being dry, frizzy and course. Last saturday, i decided to try out the newly-opened california nail and day spa at SM Malll of Asia. When you enter their shop, you will be greeted by friendly front desk staff asking you what service you want. The place is nicely decorated, and is very girlish in their motiff colors of pink, purple and white. i also liked the chandelier that was hanging in the ceiling. I opted to get only a pedicure. I seated for a while at the waiting area, and then i was introduced to the nail technician who will be doing my nails. The nail technician was very friendly and efficient at what she does. She asks me everytime regarding what i want to be done with my pedicure like if i want my cuticles cleaned, my nails filed or cut, etc. I opted to use the Orly nail polish for an additional of Php 20.00. The technician recommended it since it lasts long and does not chip. I chose the red color, which my feet look nice and clean. The chair where i sat while i was being serviced was very comfy. After nail polish was applied, cute little electric fans were used to speed up the drying process. The bill also arrived in a tray, so that you don’t have to get up and go to the front desk for payment. For Php 220.00+, i could say that i was satisfied with my pedicure since it included feet scrubbing and a massage. Other services include nail art, paraffin, spa manicure/pedicure, facials and massages. If you want to indulge and pamper yourself, this is one place you could go to.